HASTANEMİZDE VERİMLİLİK YERİNDE DEĞERLENDİRMESİ YAPILDI. HASTANEMİZDE ARAPÇA TERCÜMAN HİZMETİ VERİLMEKTEDİR. HASTANEMİZDE DİYABET FARKINDALIK STANDI AÇILDI. 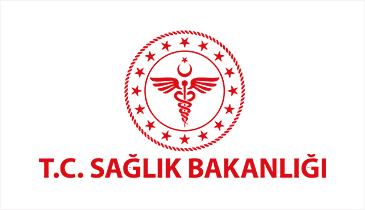 HASTANEMİZDE ORGAN BAĞIŞI STANDI KURULDU.